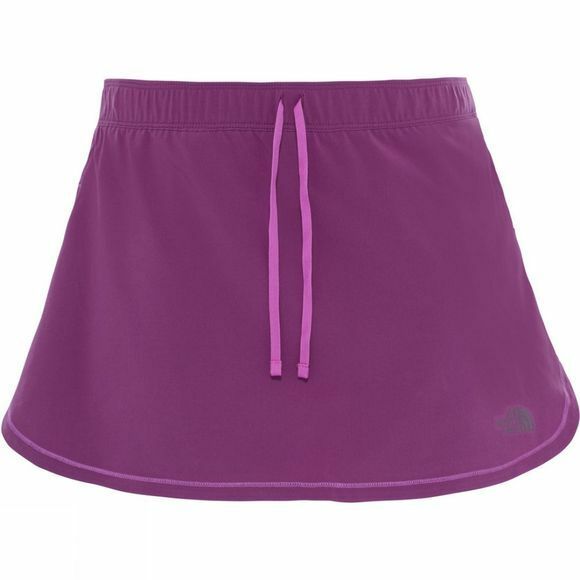 The lightweight stretch Women's Runagade Woven Skort offers an interior liner short with FlashDry technology is perfect for any runner. The North Face had used the technology as it wicks moisture away from the skin and therefore helps prevent overheating. 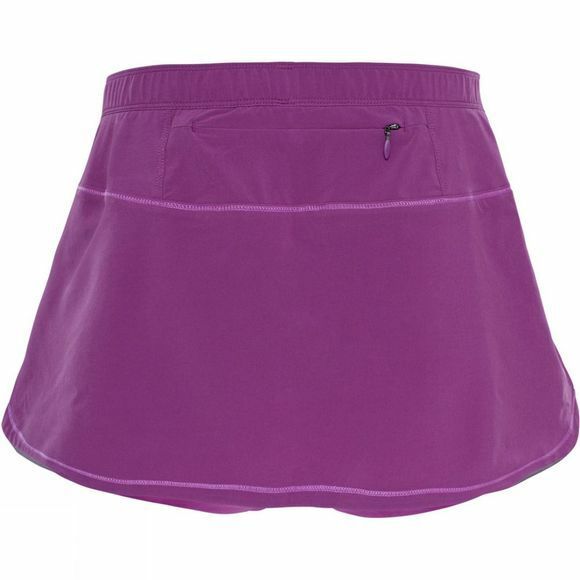 The skort also features a wide elastic waistband for a comfortable and supportive fit.